Toverland Releases Trailer for their NEW B&M Wing Coaster! 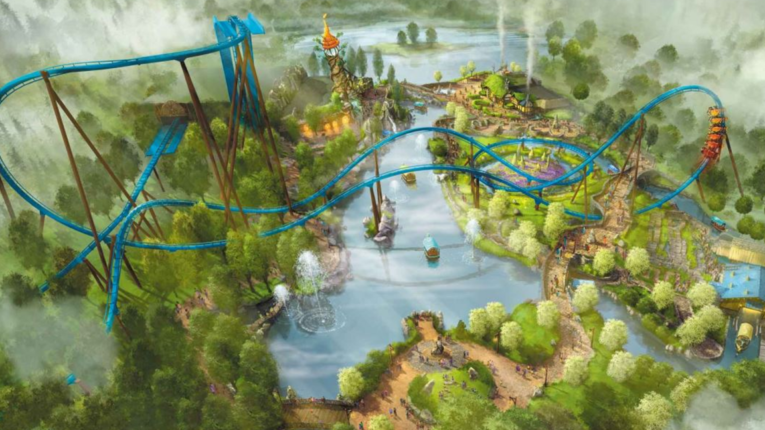 Dutch coaster enthusiasts are in for a treat. Earlier today, the park released the following teaser on YouTube. As you can see, it will be among the shorter B&M Wing Coasters, but for a regional park like this, such a coaster is an incredible fit. As I always say, you can never go wrong with a B&M. 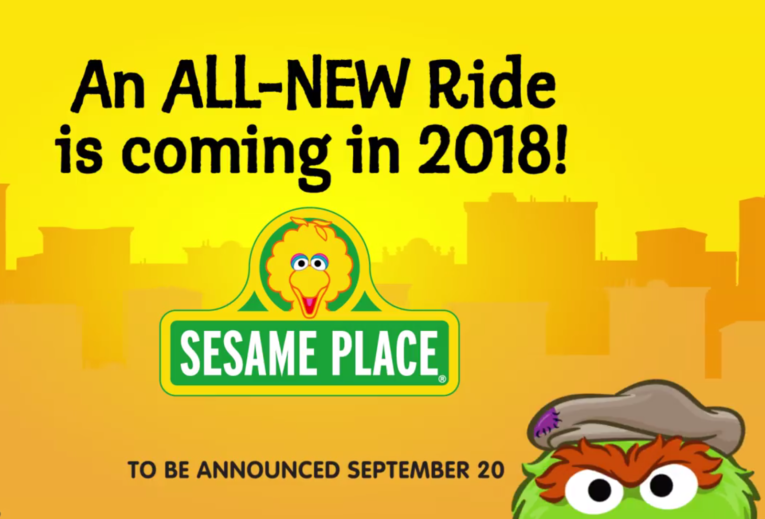 Sesame Place Teases Massive 2018 Attraction. Sesame Place; the Pennsylvania theme park not too far from Six Flags Great Adventure known for being themed after Jim Henson’s classic children’s series. Owned by SeaWorld, this park isn’t known for its thrill rides, but it no doubt has a special place in peoples hearts. As of right now, the only roller coaster to ever open at the park is Vapor Trail, a Vekoma Junior coaster that was added in 1998. 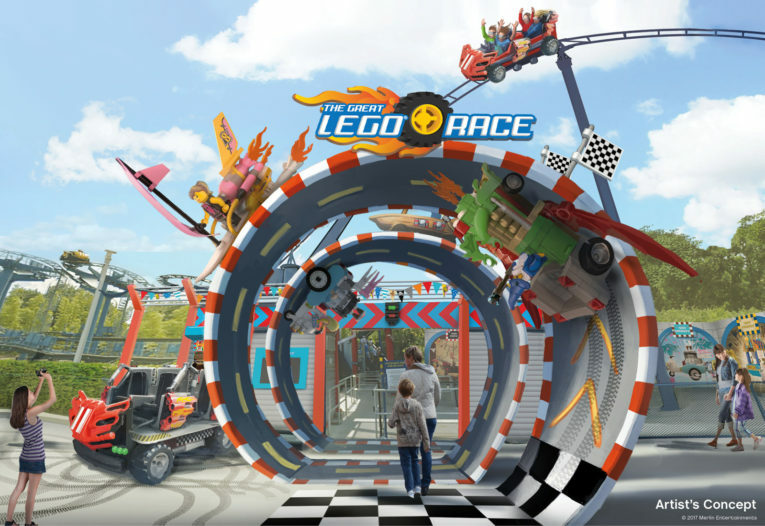 It’s been almost two decades since this park got a new coaster, but for young coaster enthusiasts in the making, 2018 may see yet another major attraction coming to Sesame Place. 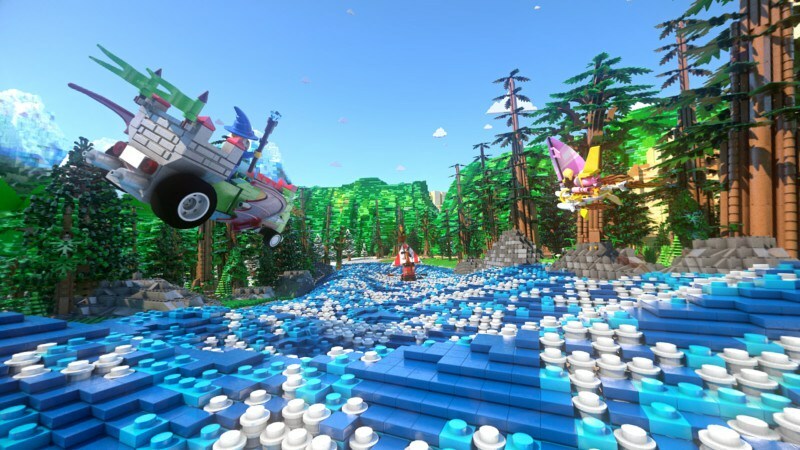 The park recently teased a new attraction on social media, referring to it as the “biggest, grouchiest” ride. The teaser featured the famous Oscar the Grouch, indicating that the ride will be themed to him. 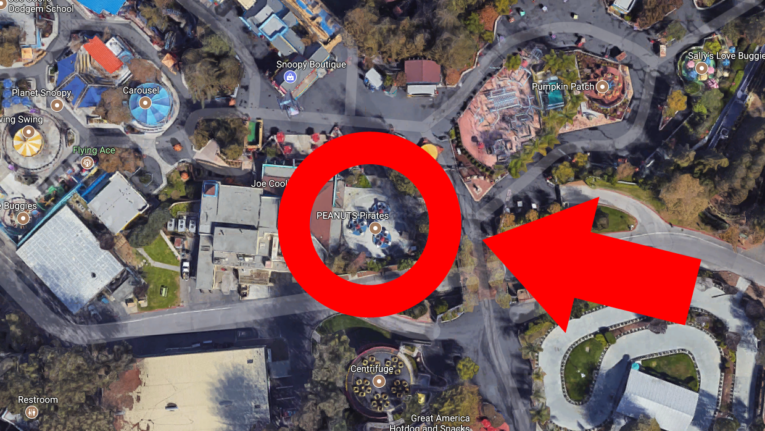 A small family park like Sesame Place getting a new coaster may seem hard to believe, but when a park teases a ride as being their biggest investment yet, it usually indicates a new coaster. As for what kind of coaster this could be, speculation is already running wild. Considering that Busch Gardens Williamsburg just got a family GCI named Invadr, some are suggesting that a new wooden coaster could be coming to Sesame Place. Kid-friendly wooden coasters are nothing new; we’ve seen rides like Woodstock Express and Idlewild’s Rollo Coaster. Personally, I’m predicting something like Roar-O-Saurus at New Hampshire’s Storyland; a small coaster that kids will get a kick out of and enthusiasts will happily seek to ride. For now though, the only way to find out what the park will receive is to wait until their announcement on September 20th.